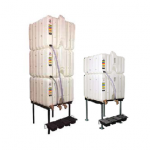 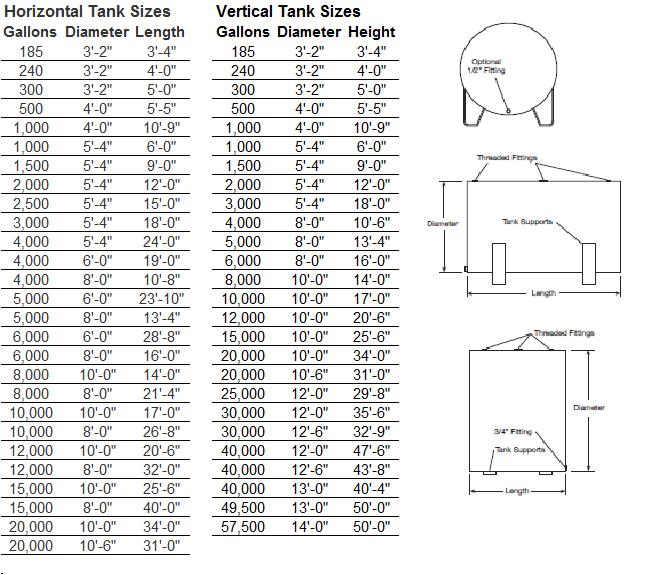 Upright tanks offer good value and a small footprint. 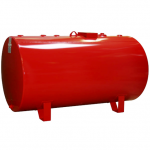 Steel tanks – Use for Motor Oil, ATF, Used Oil, Diesel, Hydraulic Fluid. 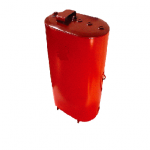 Steel tanks come in various shapes and are UL-142 approved. 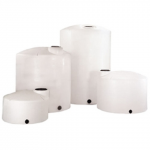 Poly tanks – Use for all fluids Coolant, Washer Fluid, DEF and water based fluids. 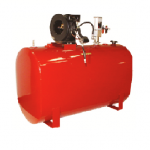 Tank Package – Tank (any type) with pump and hose reel installed. 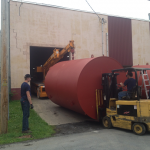 Arrives ready-to use. 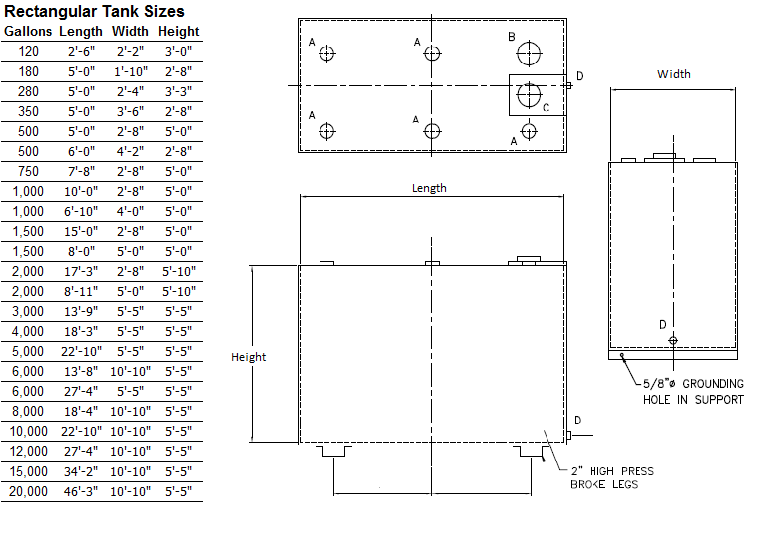 Easiest way to add a bulk fluid. 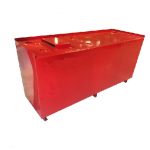 Totes* (IBC) are shipping containers and not recommended for use as long term storage. 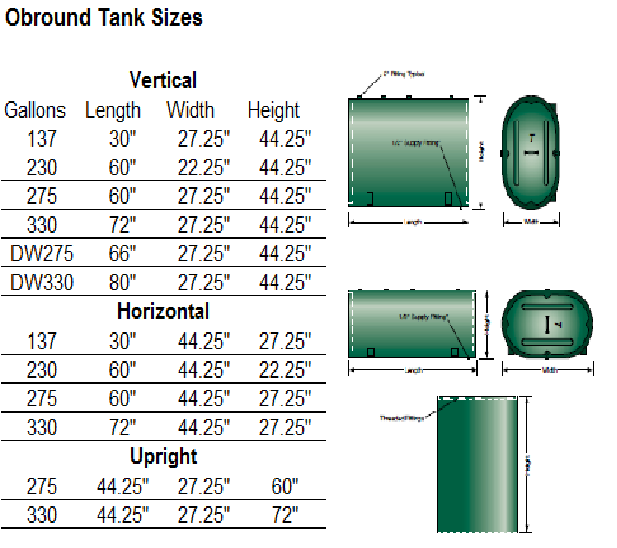 Roth tanks – Poly tank with metal skin. 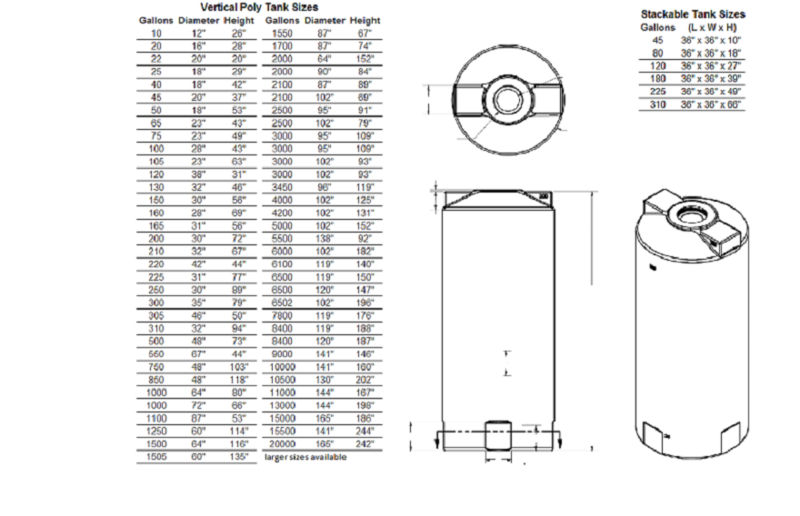 Not UL 142 approved. 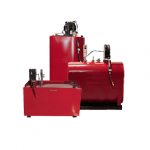 Not reccomended for commercial applications.